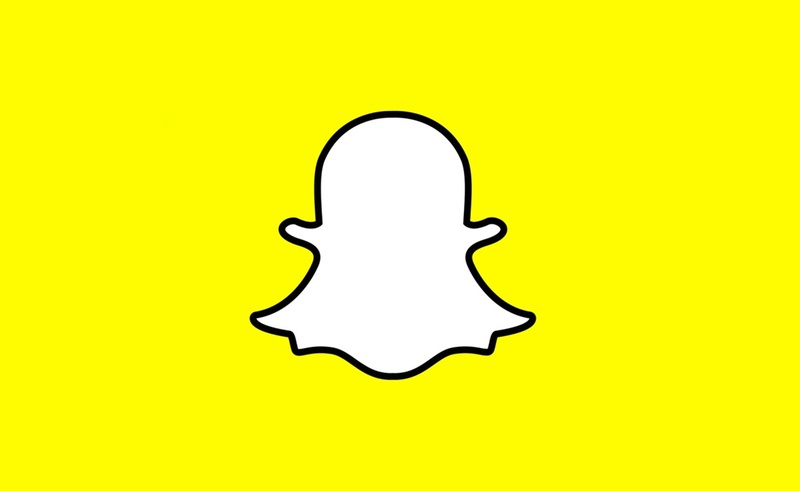 Anyone who's used Snapchat's Android app in recent years will be well aware that it's turned into a laggy, buggy mess. My friends and I used to use it regularly to send silly videos to each other, but we've all turned our backs on it by now. For those of you still muddling along with it, you'll be pleased to know that a complete rebuild is in the works. It's unlikely to make me rush back, but it's good to hear that the devs aren't completely oblivious to the issues. Snapchat's recent narrative reads like a classic hero-to-zero tale. When it isn't losing billions of dollars, parent company Snap Inc. busies itself by releasing pointless, camera-equipped sunglasses that no one asked for. Someone at the company, perhaps CEO Evan Spiegel himself, has decided that enough's enough. In remarks prepared for Snap's third-quarter earnings call, Spiegel said: "we are building a new version of our Android application from the ground up that we will launch in select markets before rolling it out widely." It's all in aid of attracting more users to the currently hobbled Android app. The new version promises a "more performant product experience" and it should also be much easier to use than the current incarnation. This comes after feedback gathered from users has suggested that the app can be "difficult to understand." Whether or not the all-new version will be enough to arrest the slide remains to be seen. We'll be sure to do a rigorous and (mostly) unbiased hands-on with it when it re-launches. In the name of cutting-edge journalism, of course.